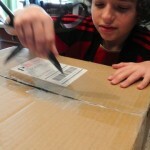 It’s always fun to open presents, especially when they’re from Seth Godin. Could the joy of motherhood be fiction? Call me crazy, but I believe that motherhood and happiness can coexist peacefully. 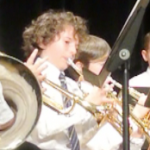 Listening to “Ode to Joy” made me cry during my son’s last elementary school winter concert.